San Jose, CA – The Spartan Speaker Series will present an evening with 2017 Time Person of the Year, Tarana Burke. She is the founder of the “Me Too” movement and has dedicated 25 years of her life to social justice. Burke will be speaking on campus Monday, Feb. 4 from 7 to 8:30 p.m at the Diaz Compean Student Union Ballroom. The event is free for all students, staff, faculty and community members. 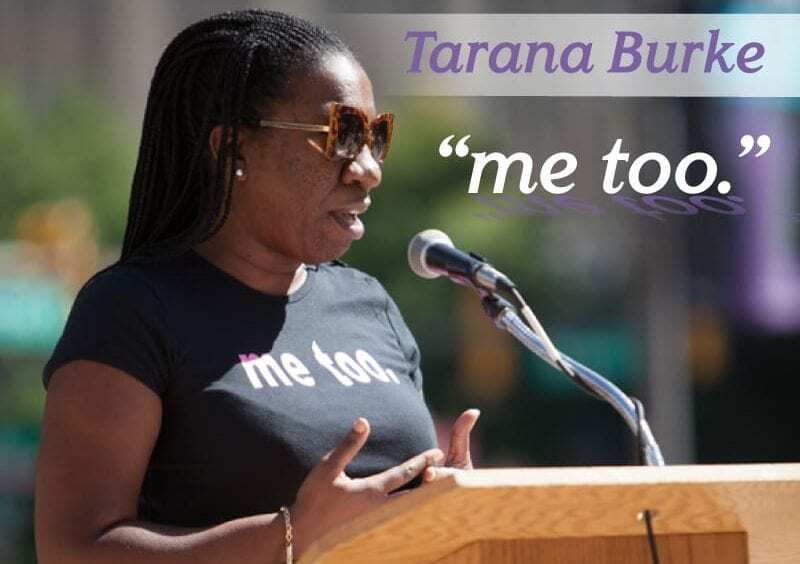 The “Me Too” movement, or #MeToo movement as it is better known, began in 2017 as a hashtag on social media to bring attention to the widespread prevalence of sexual assault and sexual harassment. The movement quickly turned into an international sensation. Time recognized Burke, along with a group of other activists known as “The Silence Breakers” in its iconic Person of the Year edition in 2017. Since 2016, the Spartan Speakers Series has aimed to present a broad range of timely content and diverse voices including distinguished authors, critics, artists, scientists and more. Past speakers have included Kamau Bell, Lisa Ling, and Ana Navarro, among others. The next Spartan Speakers Series event will be Feb. 20 with activist and actor Bryan Terrell Clark.